Need a little spring in your step? 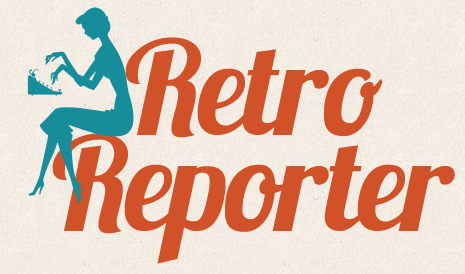 From now until March 10, eShakti is offering Retro Reporter readers 20% off with the coupon code LRECLLSEN. Conditions: Code has to be entered in the 'Promotional Code' box. No Minimum Order Value. The discount code is not case sensitive. The code can be used any number of times until the validity period. This code can be clubbed with any other gift coupon or gift card in the same order. This discount code is not applicable on our Overstock category. Not applicable on previous purchases.